July 30, 2016 July 25, 2016 by Beau H.
A whole post on socks? Sure thing, especially when they’re comfortable and well-fitting ones from the Sock Genius line at Ties.com. Before we dive into this week’s post, know that the title is no mistake — we’re really talking no-show socks here today. And there’s plenty of good reason for that. It’s the end of July — so it’s plenty hot, and that heat isn’t going anywhere any time soon. If you snagged a pair or two (or heck, three) of no-show socks near the start of summer, you’ve probably been wearing them a lot. After all, they’re an essential to pair up with classic leather sneakers or even suede Derby shoes beneath your favorite pair of rolled chinos. And if they’ve seen a lot of wear, maybe they could use a refresh. 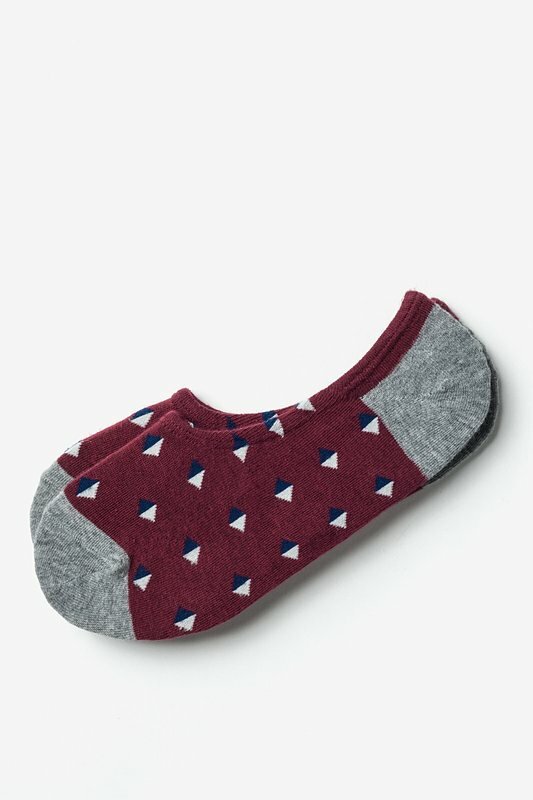 And maybe you want to check out a new, inexpensive and high-performing brand — that’s where the Sock Genius line of socks through Ties.com slides into the equation (and onto your feet). The brand’s no-show socks come in a range of patterns and colors, although a personal favorite is the Villa Park Stripe No-show Sock as seen above. In fact, I happen to be rocking this weekend on a trip back to Michigan to complement some classic SeaVees sneakers (more on that on Monday, though). 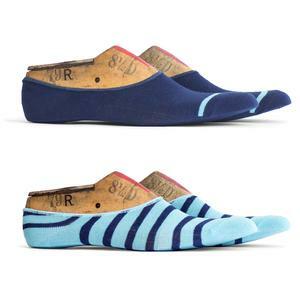 The point is, once you give Sock Genius no-show socks a try, you might want to pick up plenty more pairs. And given that the quality and pricing is quite agreeable, it’s worth it — I was definitely pleased when I wore one of the brand’s ties and a sharp pocket square to a recent Michigan wedding, and I’ve found their no-show socks to be similarly pleasing to wear. The La Habra no-show sock — one of the many color and pattern combinations available through Ties.com and its Sock Genius line. Just like a comfortable and well-fitting pair of boxer briefs or a high-performing undershirt, the basics that are closest to your skin should stand up to the heat of the summer — that’s particularly true when being on your feet during the hot summer months. And whether you’re heading to Sunday brunch or bringing along a cooler to a backyard barbeque, you need no-show socks that can handle a lot. Plus, it doesn’t hurt that the variety of Sock Genius options (nearly 20) combine nice patterns and colors that don’t look bad at all when it’s time to slip off your… slip-on sneakers, ehh?. If a pop of color (like the La Habra seen above) is too much though, they’re also offering up a classic four-pack of solid no-show socks for $30 — that’s quite the deal when one considers you’re getting a pair of no-show socks for almost every day of the work week. Again, style upgrades are in the details, and when you can snag no-show socks that perform admirably and look great, I say jump right on it. And hey, you can pick up a classic tie or pocket square while perusing the Ties.com site, too. See how to style no-show socks with other essentials on the daily at my Instagram, or ask away on any and all things #menswear over at The Style Guide. Do you own any Sock Genius socks? Would you add the brand to your rotation, or is your sock drawer full? May 31, 2016 May 31, 2016 by Beau H.
If you think you’re covered when it comes to the basics of #menswear, there’s a good chance that there are always scenarios out there that test your knowledge. We’re talking dressing for certain occasions, be it a summer wedding, a rainy weekend day or a very casual bar crawl. You can add to that the list the ever-tricky summer music festival. It’s a topic that’s been on my mind a lot lately, as I’m heading to the 2016 Governor’s Ball music festival this weekend in NYC. If you find yourself traveling to one of a multitude of festivals, be it Panorama or Lollapalooza or Outside Lands (as I did about two years ago), there’s a very good chance you’re still going to want to dress well — or at least, you should. Today’s #OOTD focuses on bringing all the right pieces together so you look casual, stylish and still ready to rock out (or at least, dreamily nod your head to the soulful sounds of Lana Del Rey). At any rate, take a look at the below ensemble and follow along via my Instagram and Twitter for personal style coverage of this weekend’s Governor’s Ball. And let me know your own festival style preferences via Facebook! Cheers. Not a tank top or fluorescent sunglasses in site. Add in crisp white sneakers and a great leather watch to upgrade the whole thing. The Shirt: Old Navy Slim-Fit Patterned Shirt, $18— Printed shirts like this one aren’t for everyone, but the collared shirt and fun pattern elevate your game from, say, a tie-dye tank top (of which you might see a few). The short sleeves keep you cool, too. If that’s not your look, grab a slim polo instead. If it gets chilly, bring along a stylish spring jacket. The Shorts: Bridge & Burn Stringer Dune Shorts, $88 — When looking good and keeping comfortable go hand-in-hand, reach for cotton-linen shorts that fit slimmer than a standard pair while ditching the belt & looking sharp. The Sneakers: SeaVees Legend Sneakers, $78 — Sneakers are definitely the right play here, especially classic white sneakers that can get a bit beat up without costing a fortune (the GREATS Wilson could also be an option here). 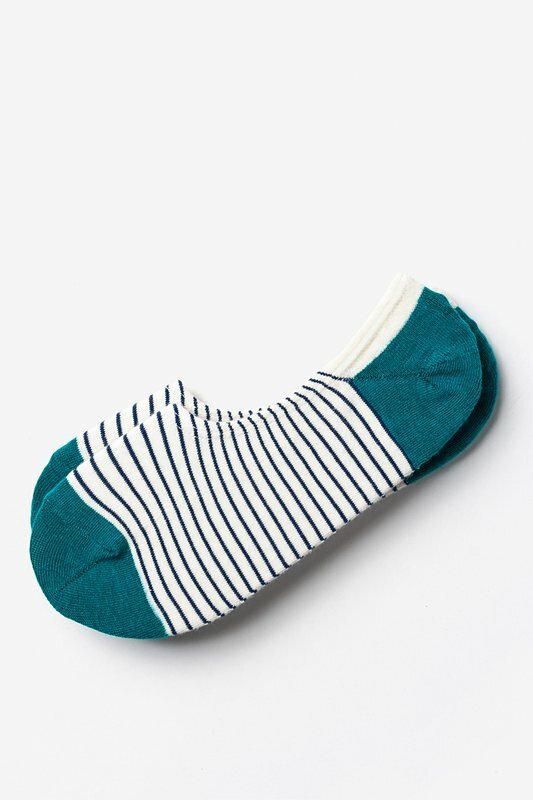 The Socks: Pair of Thieves No-Show Catch-22 Socks, $10 — This brand is quickly becoming a Style Guide favorite for their mix of affordability, comfort and style — these socks are made in part with breathable mesh, keeping your feet cool and dry when it gets hot. The Sunglasses: Sunday Somewhere Maximus Sunglasses, $270 — This pair is certainly an investment, but they look a heck of a lot better than the fluorescent shades lots of other folks might be rocking, and you’ll be able to take the case with you (more on that below). The Watch: Timex x Red Wing Waterbury Chrono, $158 — Sticking in the vein of rugged style upgrades, this smart chronograph watch is tough, durable and ready for anything. 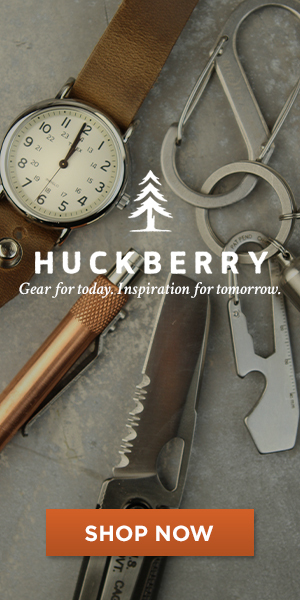 The Red Wing leather strap is sturdy, and the thick case diameter stands up perfectly to this casual outfit. If rain threatens, simply grab a casual rubber or NATO strap watch instead. The Money Clip: Owen & Fred Brass Money Clip, $19 — Because you want to travel relatively light, grab this slim, durable money clip — you can slip some cash and a few credit cards in there, too, and slip it right in your pocket. The Tote Bag: JackThreads The Daily Tote, $19 — At festivals, we tend to accumulate a lot of stuff — maybe it’s a tee from your favorite band, a souvenir mug, that brass money clip, you name it. This tote is a stylish, understated way to lug everything around, and you can always stash it in a locker if needed. Ya dig? Now with all of that gear on and in tow, it’s time to plug in and rock out. Stay safe, remember your sunscreen and double-check that festival schedule, ehh? The biggest key here is, as always, looking for small ways to upgrade your style game — it can even be fun to rock something a bit more eye-catching than your everyday look (like that printed shirt above). And casual, cool style staples — like khaki shorts and white sneakers — always get the job done. Sing along to a few of your favorites for me, will ya? See you in the front row. May 10, 2016 May 10, 2016 by Beau H.
With the recent rise to prominence of athleisure in the #menswear world — that is, wearing athletic-style clothes outside the gym — the lines have blurred in terms of what items work together in certain outfits. Take a great pair of black sneakers, for instance. Once confined to being worn at the gym or only very casually, they now work in a variety of situations — even with garment-dyed jeans and a polo (spoiler alert!). The key is to approach the rest of your outfit in the same way — so, keeping the principles of style and proper fit in mind, and looking toward colors that work together. Of course, looking for a sport-inspired polo to finish off your outfit doesn’t hurt, either. And a crisp black stainless watch works very nearly everywhere regardless of the situation. Got that all down? On to the #OOTD below! Mixing great outerwear with a retro polo and sneakers. The Jacket: Bridge and Burn Harden Herringbone Jacket, $128 — A herringbone jacket in the spring? When it’s made from a poly/cotton blend in a versatile color, it definitely works. It’s a step away from a more traditional spring jacket, and definitely would be handy to have when the weather turns south. The Polo: BOAST USA Striped Pocket Polo, $72 — While you could certainly grab one from this site’s list of the best polos for spring, there’s something refreshing about reaching for a sporty offering from an unexpected brand. The Denim: JackThreads Natural Garment-Dyed Slim Denim, $59 — Again, any of the options in The Style Guide’s list of the best lightwash denim would also work, but the Natural color is a nice change of pace — and it’s a tremendous price, too. Plus, these can be ordered as part of the brand’s free #JTTryouts program. The Sneakers: Brooks Heritage Chariot Sneakers, $51.99 — These sneakers combine retro styling and modern performance in a silhouette that’s just sporty enough without looking like a traditional running sneaker. The Belt: Perry Ellis Webbed Leather Trim Belt, $22.99 — Sometimes, less is better. That is, this belt combines some nice texture and a casual look with a low profile (unlike some of the belts in this feature). The Socks: Pair of Thieves No-Show Spelurking Socks, $10 — Finding a pair of no-show socks that can be worn reliably through the spring and summer should be on your to-do list — they’ll keep your feet comfortable and help your shoes last much longer, too. The Watch: Larsson and Jennings Chain-Metal Watch in Silver, $380 — Unlike other stylish casual watches featured on this here site, this timepiece definitely gets up there in price — but, you get reliable performance and minimal style in one package. The Trunks: Mack Weldon 18-Hour Jersey Trunks, $22 — These trunks are remarkably comfortable and well-made, definitely worthy of the higher price tag. The Hat: Ebbets Field Flannels Sacramento Solons Ballcap, $45 — When looking for areas in which to make style upgrades, a ballcap sans an athletic brand logo is a great place to start. Plus, it finishes off the ensemble with even more sporty, retro style inspiration. Sometimes, great style can center around taking a few key pieces in the same theme — say, sport-inspired classics — and making them work together. A striped polo and jeans is nothing new, but when paired up with comfortable, retro sneakers and a vintage ballcap, you’ve got the makings of a solid casual outfit. A stylish spring jacket from a brand that knows how to make ’em is always a reliable bet, too. And a versatile watch with some interesting visual details (like a chain-metal strap) works well with the rest of the ensemble. Have an idea for a look you want to see in the #OOTD series? Let me know on Facebook! March 22, 2016 March 21, 2016 by Beau H.
As we’ve talked about often on The Style Guide, great style doesn’t always have to mean suiting up — contrary to what it might seem out there in #menswear world. Sure, it’s absolutely fun (let alone necessary) to dress up every now and then — particularly for big occasions — but in some workplaces or on particular days, it’s just not all that functional or comfortable. That doesn’t mean principles of style (like fit, sharp colors and seasonal layering) can’t be put to just as good of use in a more casual outfit — like the #OOTD you see below. That’s particularly the case with a lightweight jacket that can take the place of your favorite blazer. So today, we’re talking transitional layers, slim chinos and some pieces that should hopefully stand out seamlessly at work and on the weekends alike. Have any scenarios you’d like covered in the #OOTD series? Let me know on Facebook! A versatile outfit suited for the workday or the weekend — that’s the goal, right? The Jacket: Bridge & Burn Hayden Gray Jacket, $188 — Your average H&M windbreaker, this is not. Why is it worth it to pay more for a made-in-America spring jacket? Because in a neutral color, you can wear this guy in plenty of other outfits. The Polo: Grayers Slub Nep Jersey Polo, $59.50 — Look to Grayers for an updated take on the classic navy polo — the slub texture of this shirt makes it the ideal switch-up from a plain pique number. The Chinos: Abercrombie & Fitch Skinny Chinos, $68 — More Abercrombie & Fitch? Oh, yes. These skinny chinos in a terrific washed olive colorway are perfecting for pairing alongside understated neutrals like navy & grey. The Shoes: Florsheim Casey Wingtip, $110 — These are a great casual wingtip thanks to the contrast stitching and ever-so-slightly roughed-up leather. Classic white sneakers could work here, too. The Belt: J. Crew Factory Braided Leather Belt, $20.50 — If ever there was a time to pair a braided belt with wingtips, this is it. The casual texture and color should match up quite well with those shoes — the colors aren’t an exact match, but let’s overthink this. The Socks: J. Crew Factory No-Show Loafer Socks, $10 — Yes, we’re going with the sockless look here. Some aren’t partial to this look, but since these wingtips shouldn’t be too hard to break in, it should work just fine. If that’s too much, you could always grab some cream-and-black socks for a neutral look. The Watch: Invicta Pro Diver 8926, $79.99 — Is there a better price for a fairly tough, versatile stainless steel dive watch? It’s tough to beat, that’s for sure. The above #OOTD plays off some unique color combos, like navy and olive, and brings it all together with a durable, investment-worthy jacket and other classic pieces. A stainless steel diver for under $100 is tough to find, and snagging a pair of casual-yet-sharp wingtips is also something that can be pretty difficult to do. Suffice to say, this outfit is a definite upgrade from the more standard khakis-and-a-navy-polo look (although that can be done well in some cases). Try it out the next time you face a Casual Friday dilemma. What’s your take on the above ensemble? How would you make it your own? May 18, 2015 May 20, 2015 by Beau H.
Memorial Day really is one of the first significant outdoor occasions of the spring and summer for many around the country – after a long winter, summer’s imminent, and the holiday might bring with it some travel and time with friends and family. Ideally though, it involves getting outdoors for a little bit of everything — maybe a barbecque, a trip to the water or a little exploring. But what do you wear for such an occasion? Tweaking the standard outdoor get-up doesn’t take that much work — and you can support some quality brands in the process. Small design touches make this a better option than a regular tank top or ratty old T-shirt. First seen not too long ago on this site’s roundup of the best T-shirts for spring and summer, this pick is much more than just a T-shirt. 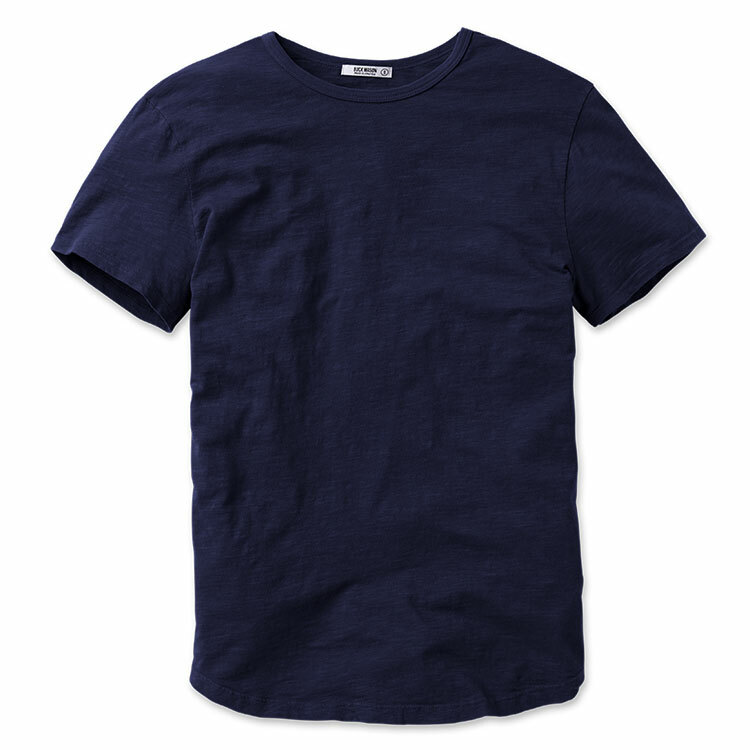 The deep navy color and slubby texture differentiate it from a plain old tee, and the rounded hem and slouchy collar are added design touches, too. The fact that it’s American-made doesn’t hurt, either. If the situations calls for a polo, you could always pick up a cheap yet well-designed option from this year’s Michael Bastian x Uniqlo collaboration or perhaps a nice short-sleeve buttondown from Ernest Alexander . Sporty elements like the elastic waistband mesh with an airy chambray fabric in these shorts. Some might argue that these are just a shorter version of jogger pants – why add in something like a drawstring waistband to a pair of shorts? 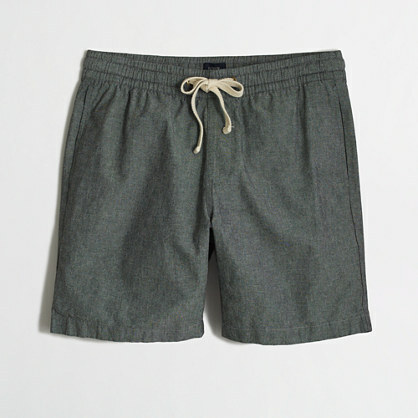 Well, when you’re out and about on Memorial Day, you might find yourself playing catch, grilling or taking a hike — the elastic waistband adds a casual and functional element to these chambray shorts, while the fabric and construction are a notch above athletic shorts (no belt needed, either). If you find they’re still too casual, you could grab a more refined pair from this list. A durable captoe and the crisp white color make these the perfect high-low sneaker option. A full review of these sneakers can be found here — but in short, they’re the ideal combination of excellent looks for a stellar price. They’re quite a bit cheaper than a pair of similar white kicks from the revamped Converse Jack Purcell line, they look more crisp than a pair of Chuck Taylor All-Stars (no pesky logo or side stripe on the sole), and they’re still functional enough to move around in — plus, at that price they can take a bit of a beating without too much worry. If you want a more no-frills option, you could always pick up a leather slip-on (the latest release from GREATS) or a beater pair of canvas Vans sneakers. No-show socks that’ll help your sneakers fit better and last longer. No-show socks are among those essentials for the warmer weather that can make quite a big difference — they prolong the life of your sneakers and help your kicks fit better while avoiding the foot funk that can come from going barefoot with shoes. The simple design options for Richer Poorer socks mean these are a better choice than no-show or low-cut athletic socks, too. Mighty cheap but still stylish. Some people are all about their sunglasses and really dig expensive pairs – if you’re not one of those people, or if you’re the type to lose them or sit on them throughout the summer, it doesn’t hurt to snag a pair or two of these cheap shades. 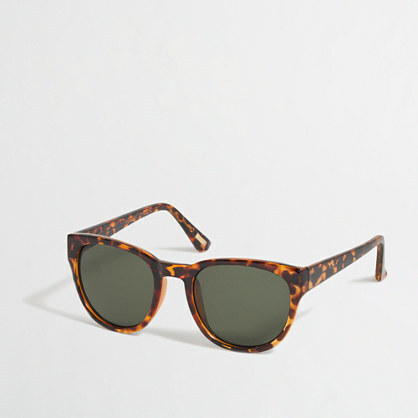 You still get a unique frame shape, neat tortoiseshell pattern and the confidence of buying from J. Crew Factory — better than a drug store pair, right? You could always spring for a customizable pair of Ray-Ban’s New Wayfarers or an American classic, Randolph Engineering Aviators. A no-frills design that takes a licking and keeps on ticking. Timex watches are renowned for the combo of price and durability they provide. The company doesn’t produce anything overly fancy, but its Weekender series works with plenty of NATO watch straps and provides a classic, clean design that’s not too casual or dressy. 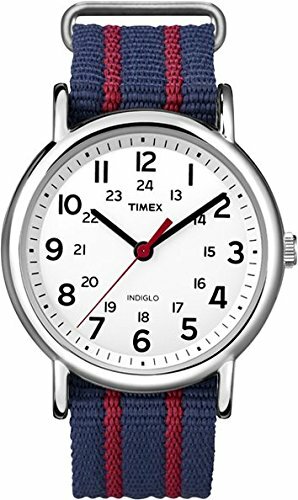 In this case, the red and blue stripes of the strap play off the blue in the shirt and the grey of the shorts, although a red floral NATO strap would also provide a fun pop of pattern and color. An efficient field watch would also work here. With some slight tweaks, this same outfit template could work for nearly any warm-weather situation in your future — and either way, I hope your Memorial Day entails great times with friends and family … and maybe a cold beer or two. What do you think of the above get-up?What will you be wearing (and doing!) for the long weekend?